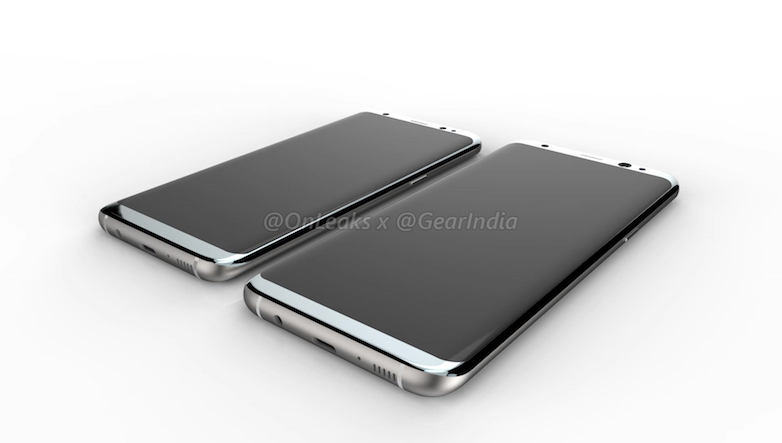 @OnLeaks has done it again by providing not only the most prominent concept renders of the Galaxy S8 and S8 Plus we have seen yet, but adding a full 360-degree video to it as well! 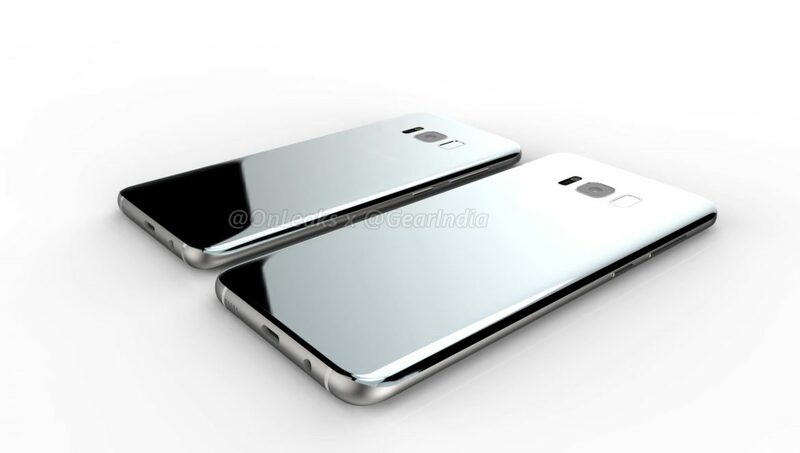 While what you see here are conceptual renders based on rumors and leaks, we are pretty much sure that when the S8 series does come out next month, the phones will greatly resemble these images. 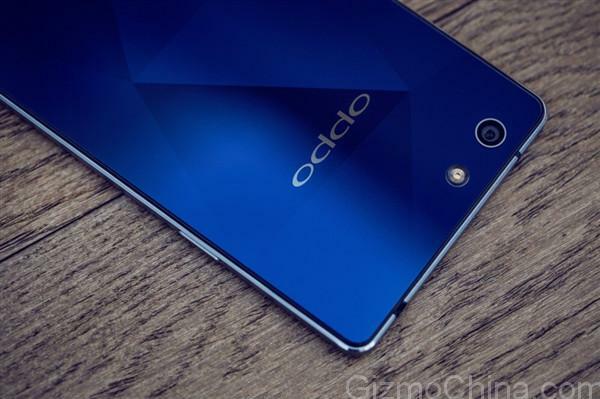 We can see a glass and metal build with two antennae lines near the bottom and the much anticipated curved display with very slim bezels. 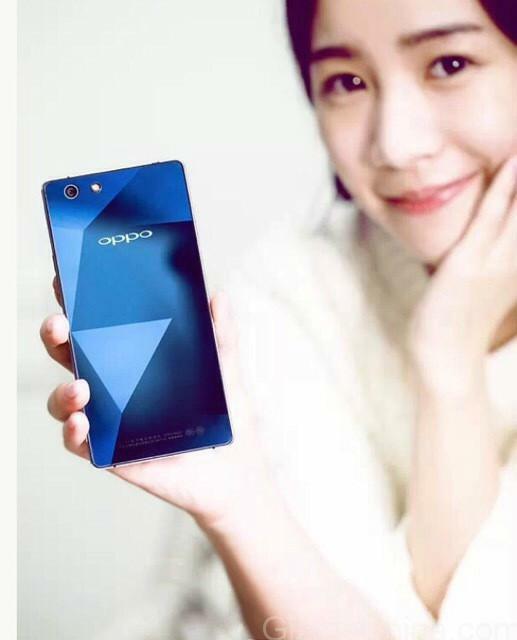 The fingerprint scanner has been moved to the back, right beside the rear camera and as expected, there's no physical Home button. The power button and the volume buttons are all on the left side, with a single button on the right for activating Samsung's own voice assistant Bixby. 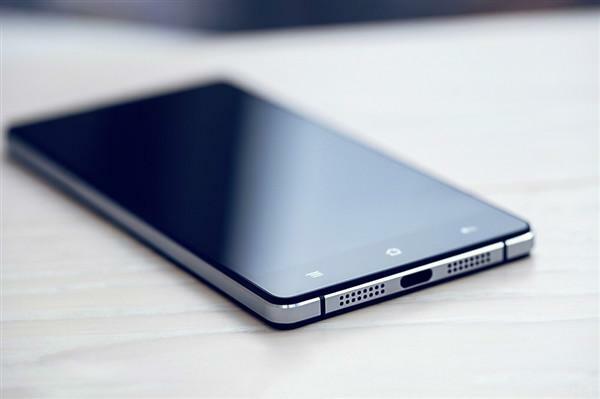 The 3.5mm headphone jack, a speaker grille, the microphone and the USB Type-C port can be seen at the bottom. Do you think this is in a way, our first complete look at the Galaxy S8 series? Let us know in the comments. Also check out the first and the second leaked luve images of the actual Galaxy S8 on YouMobile.